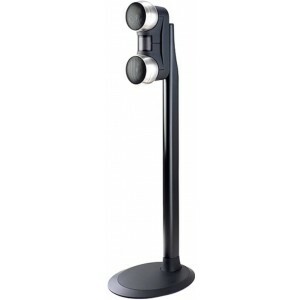 Antony Gallo Strada Speaker Stand (Single) is a sleekly designed essential, specially designed to accompany the Anthony Gallo Strada Satellite Speakers. The Strada speakers are the larger version of Anthony Gallos' Dué speaker, based around two 5" spherical mid-range enclosures. Strada speakers are supplied separately and are not included. The single model seamlessly supports the Strada centre speaker and is the singular alternative to the brand’s <a href="http://www.audioaffair.co.uk/anthony-gallo-strada-speaker-stand-pair">pair</a> option of stands, allowing you to mix and match according to your needs. Choose from two sophisticated finishes to elevate the aesthetic of your home sound system. 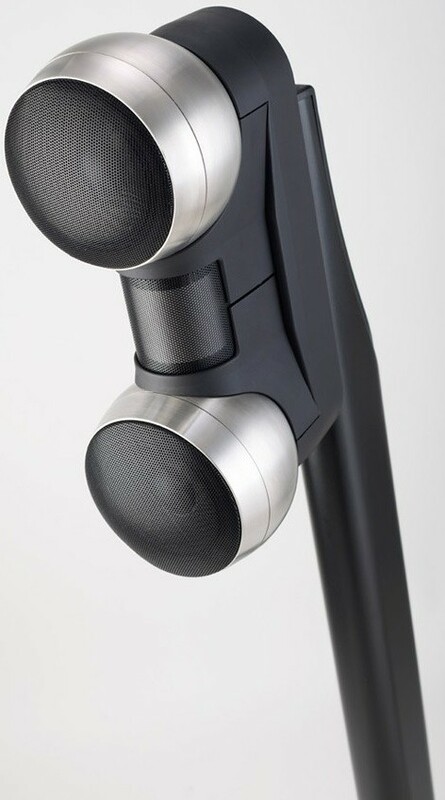 For a clean and tidy appearance, the speaker cable can be hidden from view inside the stem of the stand, offering a polished and unobtrusive design.